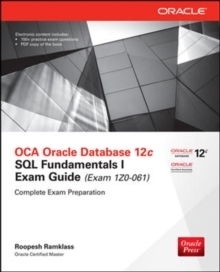 Publisher's Note: Products purchased from Third Party sellers are not guaranteed by the publisher for quality, authenticity, or access to any online entitlements included with the product. 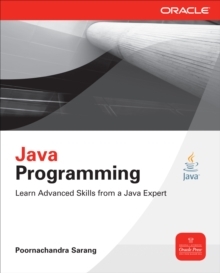 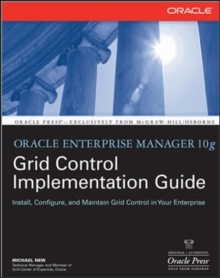 Install and Configure Grid Control to Manage Your Oracle LandscapeBuild a robust grid computing infrastructure with guidance from an Oracle expert who developed and taught the Grid Control Deep Dive class to Oracle Consulting. 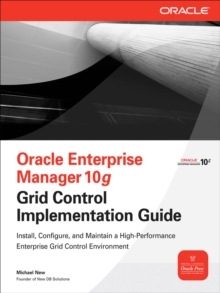 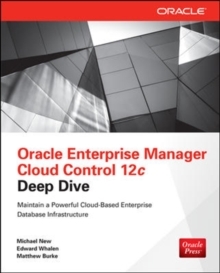 Featuring real-world examples and best practices, Oracle Enterprise Manager 10g Grid Control Implementation Guide explains how to reliably and cost-effectively deploy a dynamic Grid Control environment. 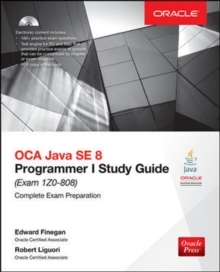 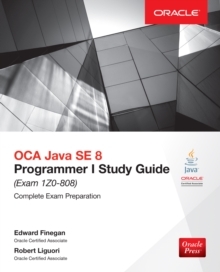 Learn how to lay the preinstallation groundwork, configure targets for monitoring, create services, implement security, and fine-tune performance.